In this ‘be your own boss’ era, many of us aspire to own a business. And while many make the effort to establish homerun businesses, very few succeed at it. Shockingly, the cause for failure is seldom a lack of money or business acumen; sometimes it is a simple case of poor planning. Starting a business and nurturing it to the point of making actual profit is not an easy task, but with proper planning and smart decision-making, it is not unattainable. Before you can start remodeling your spare room or handing out business cards, you need to have a plan. The first thing you will need to do is decide what kind of business you want to run. This should be influenced by your skills and talents, as well as information about the current market. This will require that you spend quite a bit of time researching, to find a niche and determine your target market. While doing this research, you also have to identify who your competition will be, as well as whether the field you plan to delve into has a reasonable profit margin and room for growth. Once you have the above statistics, you may want to consider the location of your home. Zoning laws, neighborhood rules and even details like security and accessibility have to be considered. Having all this information in hand will prevent you from opening up just to get shut down and maybe even fined by the local government, in case you are opening your doors for business, and not just setting up an office for yourself. If your chosen line of business is suitable, and your home is in an ideal location to start a business, then you can go ahead and draw up a business plan. This document should detail what you plan to do, how much you will need and how much money you intend to make. Having a business plan will come in handy in case you need to source for additional funding. A written plan also allows you to look at your ideas from another level and identify loopholes you may have been ignoring. At this point, you can even start making a list of all the equipment you will require to be up and running. Most people assume that to start a business, you only need capital, products and a market. However, to run a legitimate business even if it is out of your house, there is a little bit of paperwork involved. You need to start by choosing a legal structure. 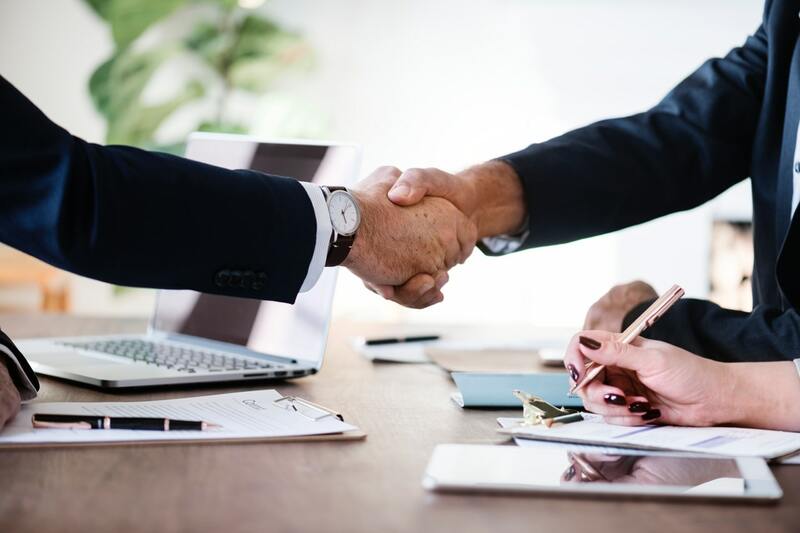 This means choosing to register as a sole proprietorship, general proprietorship, limited partnership, corporation, or a limited liability corporation. The structure you choose will depend on the size and nature of the business and will influence your liability, taxation, and control over the business. Do not assume that just because you work from home, you do not need a few licenses and permits. You will be making applications for business and tax licenses, while also registering your business name. While doing this, you may also want to open a bank account specifically for the business. The processing of this paperwork may take some time, therefore you may want to initiate the processes a few months early. You need to have a home office or workspace if you seriously mean to get any work done in the house. This room has to have a door and should be in a part of the house with good lighting. The design of the office will depend on your preferences and the services you plan to offer. With a well thought-out business idea, it is easy to see all the tasks you will need to accomplish on a daily basis. When you know what needs to be done, you can then tell if you can shoulder the work alone. If you cannot, you then need to either outsource some of the tasks or hire additional help. No matter how good a business idea is, you cannot reach a vast target market without marketing. For a startup, hiring a large marketing firm might be high an expense, and this is why it is advisable to use what you have. One of the best and cheapest marketing tools at your disposal is social media. Use Facebook, Twitter, Instagram and any other social media platform you may have access to to drum up business. Additionally, you might want to create some flyers and business cards. There are a couple of other things you may need to do along the way, and these may vary depending on your line of work. However, once you complete the tasks above you, can comfortably start looking for customers and building your client base. Running a business is not all sunshine and roses, but if you put your mind and back into it, you will soon see yourself thriving and the business excelling.